Our Phi3 MKII is developed for the true audiophile who above all cares about music reproduction. size. 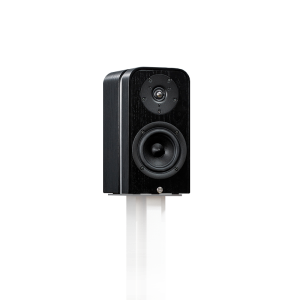 As a pure 2-channel loudspeaker the Phi3 MKII is best suited for rooms up to 30 m².